The H-2B Workforce Coalition invites you to an H-2B fly-in and advocacy day on Wednesday, April 26, 2017 on Capitol Hill, Washington, DC. We must continue to raise our collective voices to ensure that Congress re-instates the H-2B returning worker exemption immediately and passes permanent H-2B reform legislation. Congress must address federal spending bills for the remainder of fiscal year 2017 by April 28 in order to avoid a government shutdown. Congress needs to hear a steady drum beat from H-2B users across the country if we are going to be successful in re-instating the returning worker exemption through a year-end spending bill. Your help is crucial in this endeavor. Yesterday evening, Senators Tillis (R-NC), King (I-ME), Thune (R-SD), Collins (R-ME), Rounds (R-SD), Cornyn (R-TX), Murkowski (R-AK), Blunt (R-MO) and Warner (D-VA) introduced the Save our Small and Seasonal Businesses Act (S. 792). We are grateful for their leadership. The bill would make the H-2B returning worker exemption permanent and streamline program processing. The H-2B Workforce Coalition is organizing a fly-in on April 26. According to NALP, "The timing corresponds with the deadline for Congress to adopt a 2017 budget. Currently, the federal government is operating under a continuing resolution that extended 2016 budget allocations until April 28. If Congress fails to act prior to that date, the federal government would be forced to shut down. We are working with Congressional champions on strategy to include a returning worker exemption extension for 2017 in the budget measure that Congress will need to act on to avoid a shutdown." Colorado’s housing market has not kept pace with the demand for affordable homes among first-time homebuyers and others with a modest or fixed income. Rising housing costs and soaring rents are now pricing many Coloradans out of the market. Yet, condos and townhomes, which have always provided a pathway to homeownership for renters, now represent a small fraction of Colorado’s housing market. Congressman Jak Bergman, a new Republican Member from Michigan, introduced HR 1627 on Monday. Other cosponsors of the bill include: Reps. Keating (D-MA), Meehan (R-PA), Comstock (R-VA), Weber (R-TX), Stewart (R-UT) and Pingree (D-ME). A copy of the bill can be found here. Representatives of the H-2B Workforce Coalition met with Bergman's staff on March 21. The bill is basically an authorizing bill that uses that same statutory language as the FY 2017 appropriations bill. It would be, if passed and signed into law, a one-time fix for fiscal year 2017. It would not likely be moved in the House as a stand-alone bill and would need to be attached to other legislation. We are pleased that Congressman Bergman has taken this initiative on behalf of his constituents who use the H-2B program. Thank you to those who reached out to your elected officials about the H-2B letters that Representatives Harris and Tillis were spearheading. A third letter was sent last week to the Department of Homeland Security by Senators Collins (R-ME) and King (I-ME). Please take some time to thank your representatives for signing the letters. In Colorado, that includes Representatives Jared Polis, Ken Buck, Mike Coffman, and Scott Tipton for signing the Harris Letter; and Senators Michael Bennet and Cory Gardner for signing the Tillis letter. Urge them to continue to ask their party leaders to pass H-2B cap relief quickly as part of appropriations or any other appropriate legislation. U.S. Department of Homeland Security (DHS) and the U.S. Department of Labor (DOL) (collectively, “the Departments”) have jointly issuing a final rule, posted on the Federal Register on Friday, March 17, 2017, to adjust for inflation the civil monetary penalties for H-2B program violtations. The rule would bring the penalties up to 2017 standards and would be effective on any penalties assessed on or after March 17, 2017. Subscribe to ALCC LAB - Add a feed to your browser so you can keep up with posts on this blog. Important H-2B Twitter a Campaign – Your Videos are Needed! Tweet a video to your Senators and Representative using#SaveH2B. You can find their twitter addresses at: https://twitter.com/verified/lists/us-congress/members. 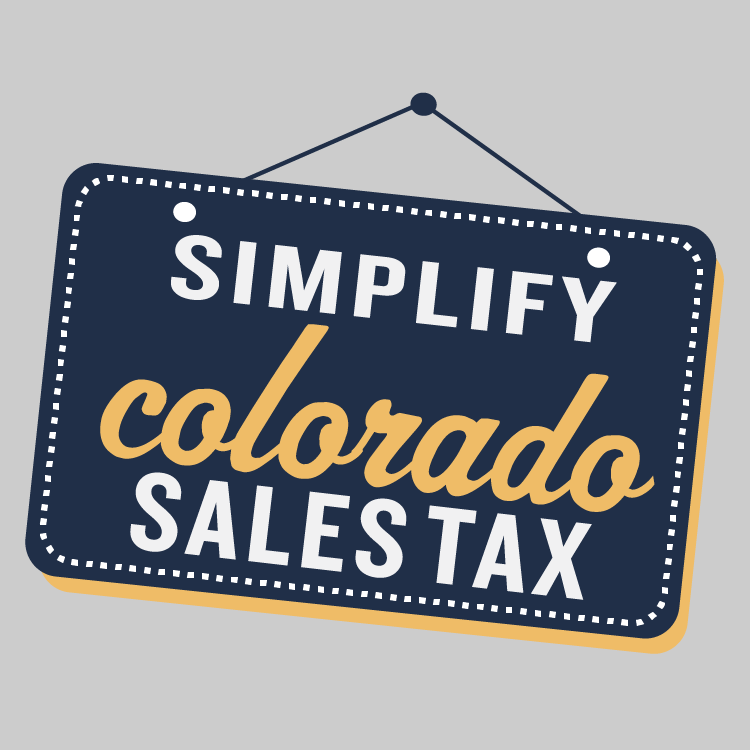 Find your Colorado reps on this form . to help compel quick Congressional action! UPDATE: The H-2B fly-in schedule for March 14 has been rescheduled to Tuesday, March 21 due to expected severe weather in Washington, DC. The Facebook event page is the best place to visit for the most up-to-date information. 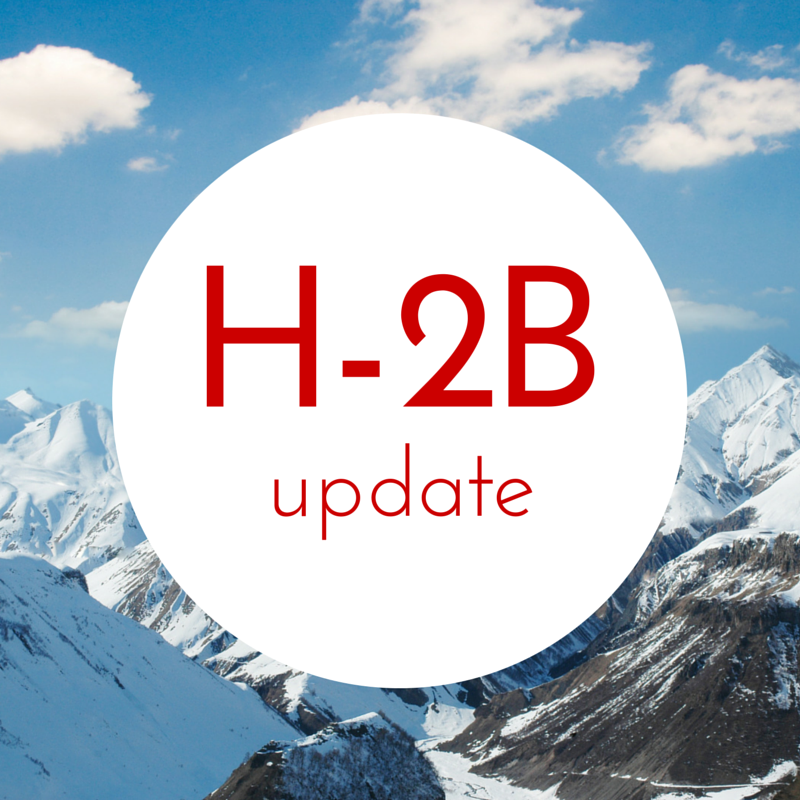 Practical Employee Solutions (PES) has organized a fly-in to support the H-2B visa program. Supporters will spend the day meeting with legislators to discuss concerns about the program. PES has created a Facebook event page to share information about the fly-in. Participants are asked to RSVP to [email protected]. ALCC members participating in this event can contact ALCC at 303 757-5611 if you would like help setting appointments with your representatives. On January 12, 2017, USCIS announced that it has received a sufficient number of petitions to reach the congressionally mandated cap of 33,000 H-2B workers for the first half of FY 2017. January 10, 2017 is the final receipt date for new cap-subject H-2B worker petitions requesting employment start dates before April 1, 2017. USCIS will reject new H-2B petitions received after the final receipt date that request an employment start date before April 1, 2017.